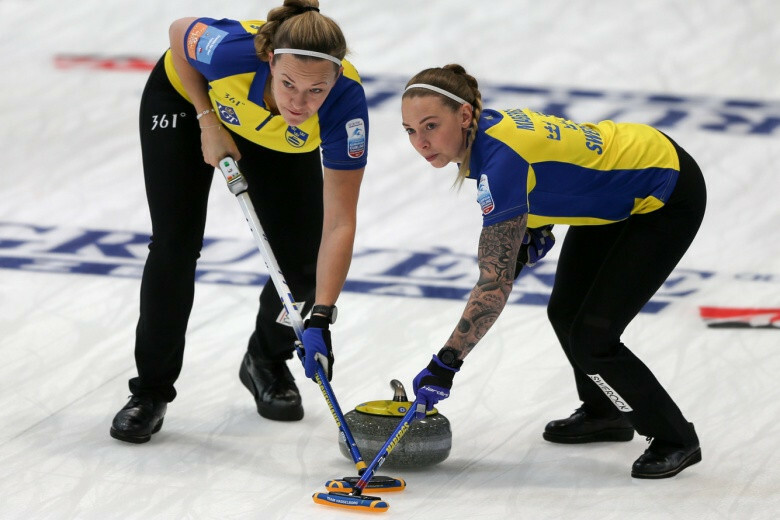 Sweden became the first team to qualify for the medal round as they thrashed Hungary 13-1 in the women's tournament at the European Curling Championships in St Gallen. The Swedish side continued their dominant form with their sixth consecutive win at the Eissportzentrum Lerchenfeld. They are the only team in the women's event to still have a 100 per cent record. Sweden took just six ends to sweep aside Hungary to book their place in the play-offs. Skip Anna Hasselborg, who is due to lead the team at next year's Winter Olympic Games in Pyeongchang, set the tone for another commanding display from Sweden with two points in the opening end. A further two-point draw in the sixth end then wrapped up a comfortable win as Hungary opted to concede. "That was a good team performance throughout," said Hasselborg. 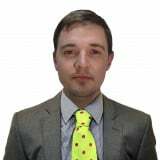 Scotland and Switzerland are the nearest challengers to Sweden as both nations have a five win and one loss record from their opening six matches. Scotland proved too strong for Scotland as they recorded a straightforward 8-3 success, while Switzerland beat Italy 9-6. Germany ousted Denmark 15-7 to pick up their first win of the tournament and Russia claimed their second successive win by virtue of an 8-2 triumph against the Czech Republic. Switzerland's men followed Sweden's women in sealing a quarter-final berth as they won their seventh straight match with an 8-5 victory over Italy. The hosts, the only unbeaten side in the men's tournament, are narrowly in front of Sweden in the standings. Sweden beat Italy 10-3 to move to a six win and one loss record. The Championships in the Swiss city continue tomorrow.